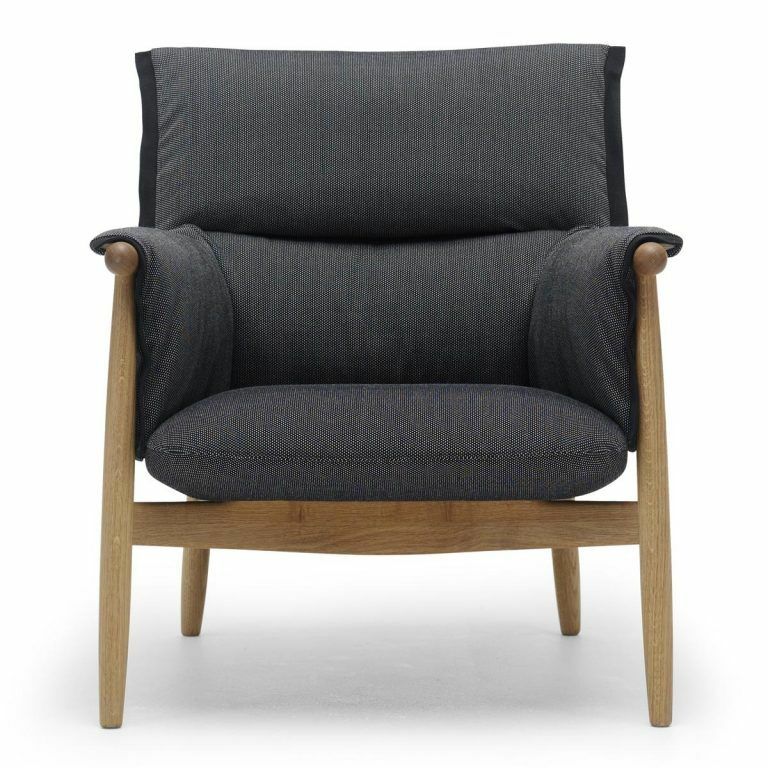 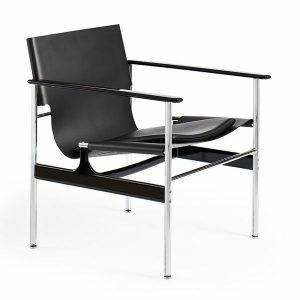 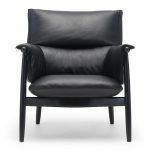 EOOS designed the Embrace E015 armchair to provide superior comfort. 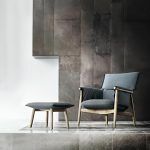 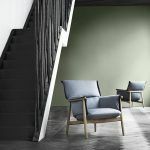 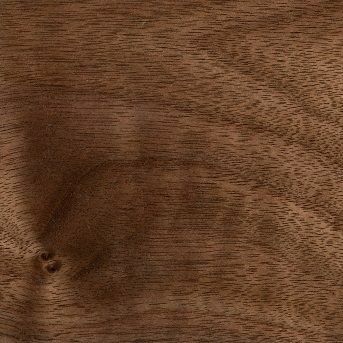 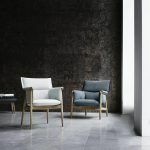 The armchair consists of a fully visible wooden structure with a rounded backrest of three pieces and characteristic legs that are added to the general frame. 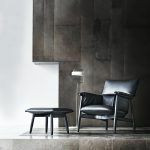 The seat is created with a three-dimensional cushion that covers the entire wooden frame. 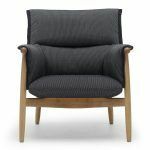 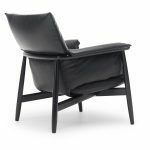 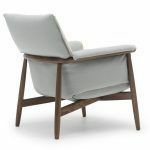 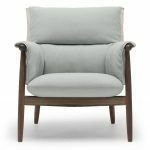 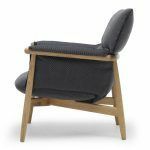 The Embrace armchair has improved comfort due to the greater cushioning of the cushions and a lower seat that creates the best relaxation experience. 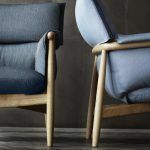 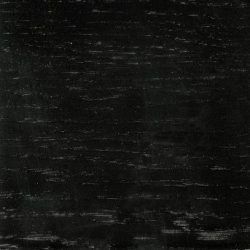 Details: Price for Fabric group 1 and skin group A.
Naharro furniture distributes the pieces manufactured by different brands of furniture and lighting and designed by EOOS in its stores in Madrid and online store, with delivery and assembly service throughout Spain. 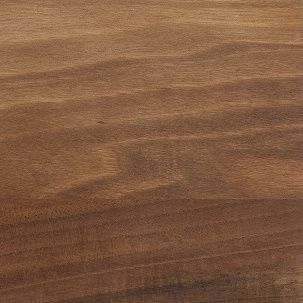 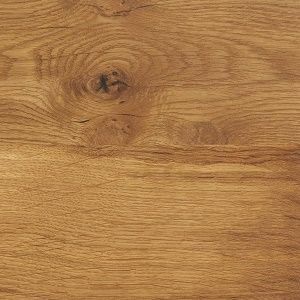 Ask us any additional information.